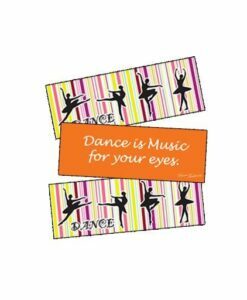 Created with 3rd grade through 6th grade in mind. 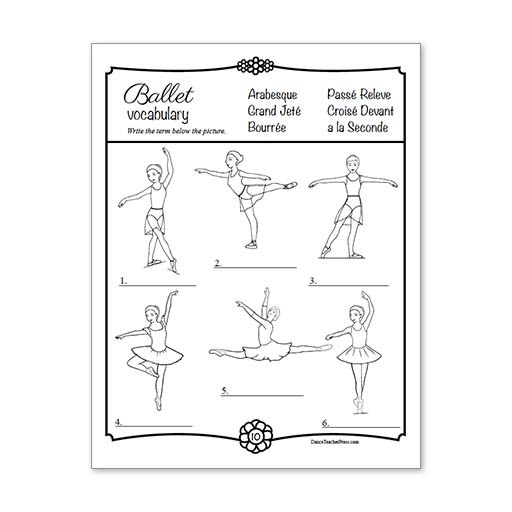 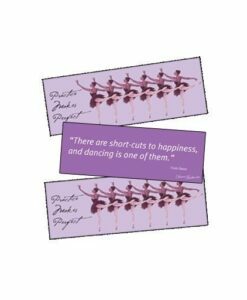 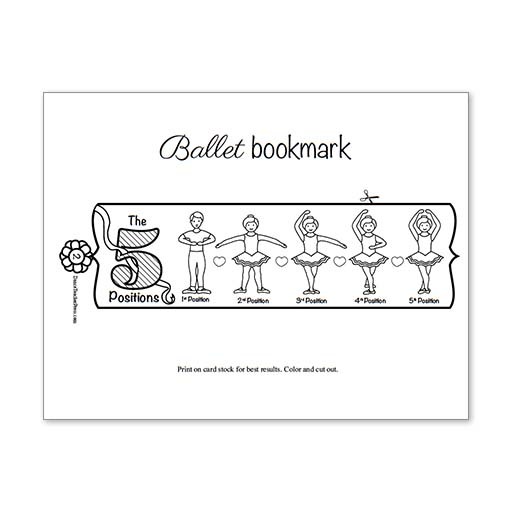 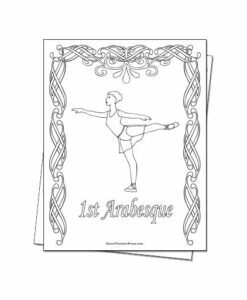 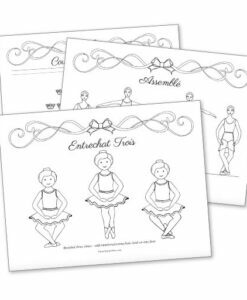 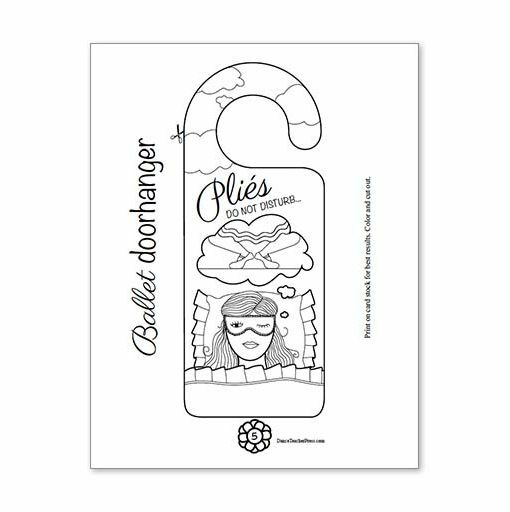 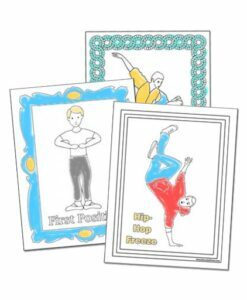 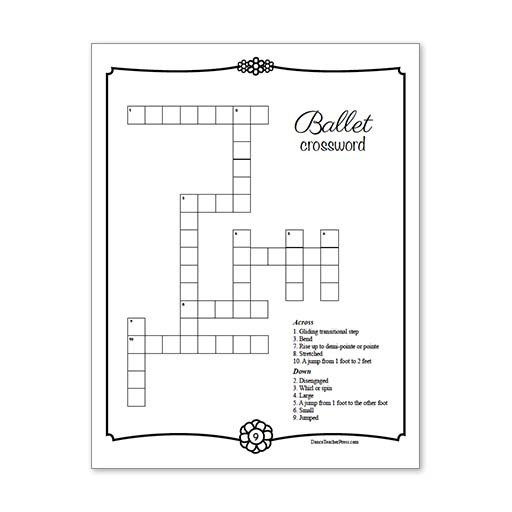 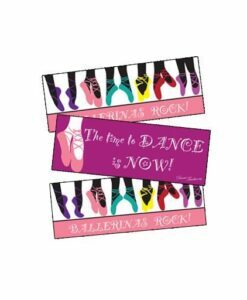 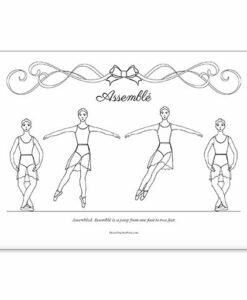 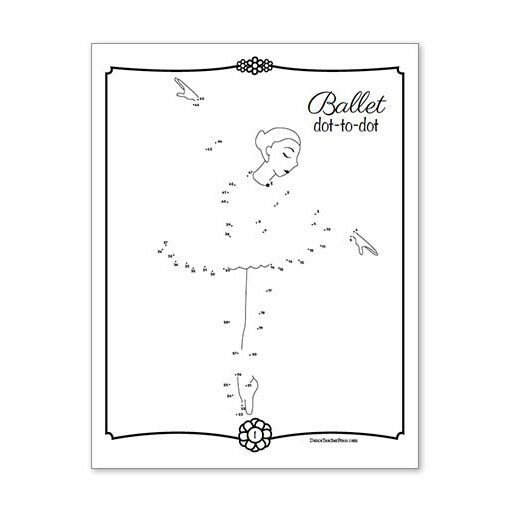 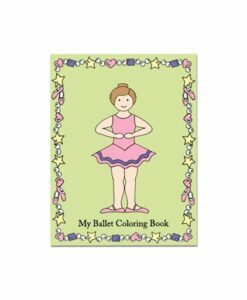 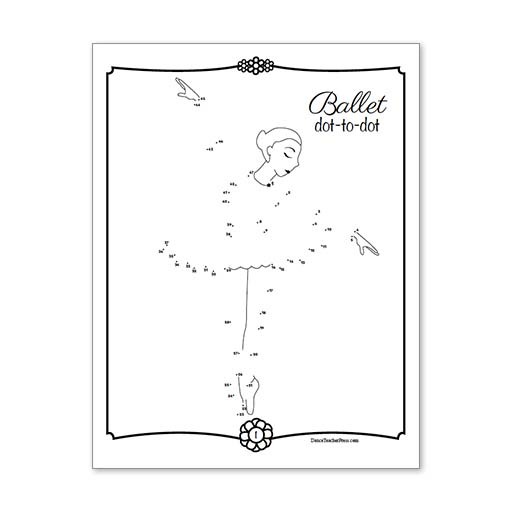 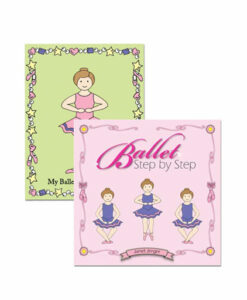 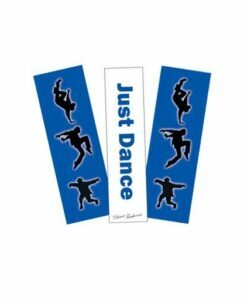 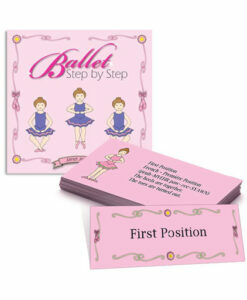 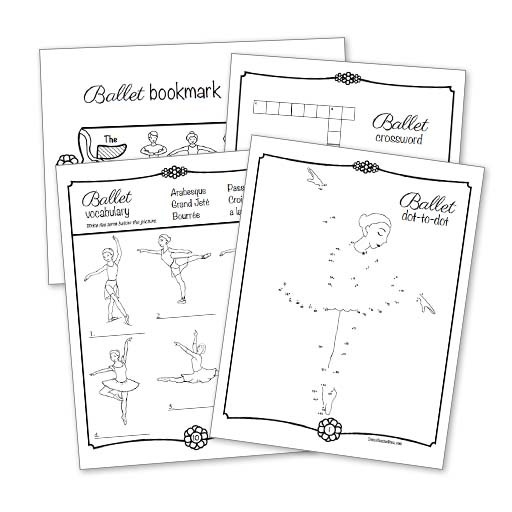 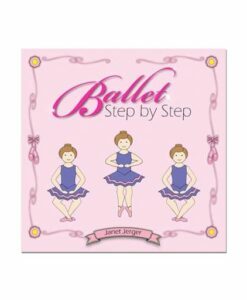 14 ballet activity sheets to print for creative fun! 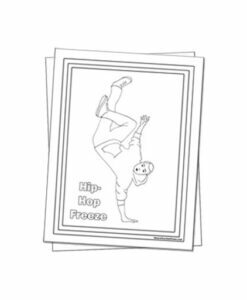 Link to PDF is sent to your email inbox after purchase.